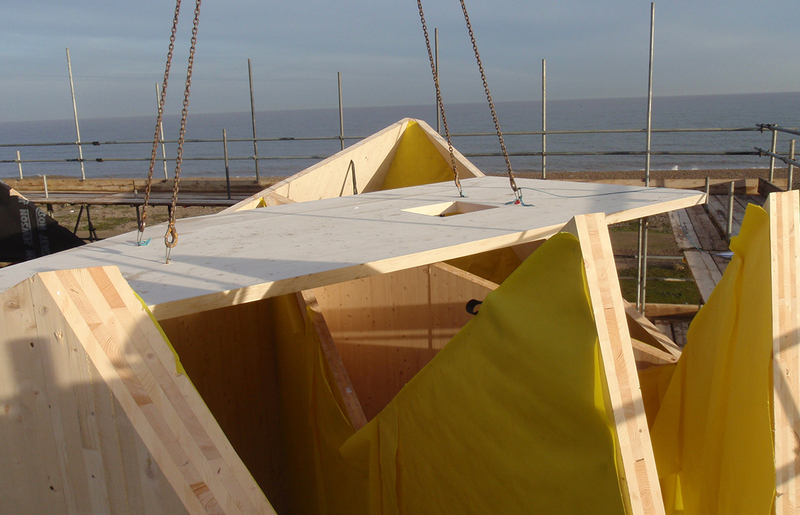 We are experienced designers, suppliers and installers of bespoke ready-to-assemble building structures made from solid timber panels. We are design engineers who specialize in the mass-customization of environmentally affordable building structures. 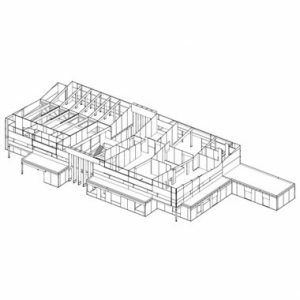 Our role within a construction project is that of a ‘specialist’ – a ‘specialist designer’ or ‘specialist contractor’ depending on when and how we are engaged on a project. However as there is often more than one specialist on a project we are typically referred to as the ‘solid timber specialist’. 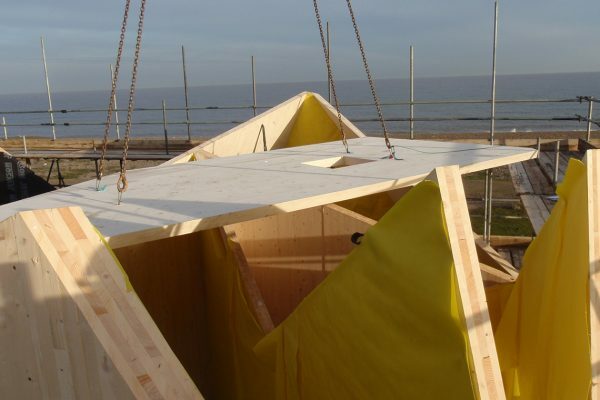 Whilst there aren’t many of us at present we expect this will change once the economic advantage of a specialist design-led approach to solid timber construction becomes apparent to clients.